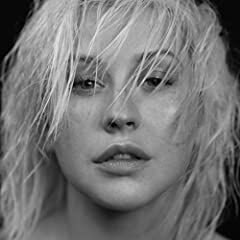 Christina Aguilera is an American singer and actress. She was born in 1980 and at age 13 she appeared in The Mickey Mouse Club. She began recording music at age 14 and she released her self-titled debut album in 1999. It remains her most successful album, having sold 17 million units. She went on to release seven studio albums and has sold 50 million albums worldwide. Her music covers ground including pop, R&B and soul. The memory is cruel sometimes, but it's always there. Every time you see someone after a long time and you've hurt them and then they seem all friendly and fine and all is forgiven, just remember, the memories haven't disappeared and that stays. This song has become like an anthem for scorned women everywhere. Even if the man treats you badly use that anger and upset to make you stronger, not weaker and then they haven't won.